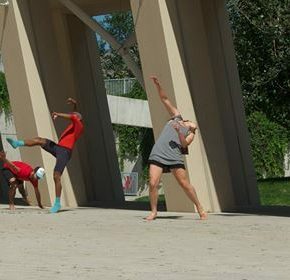 Salt Lake’s summer dance landscape is slowly shifting; rather than most locals going off contract and skipping town, many community dance artists go “off contract” from full-time teaching positions and use the summer as a space for premiering new work or exploring new contexts for choreography. It’s hardly a new phenomenon with Salt Lake taking many steps in that direction, but this summer the offerings were more ample as artist turnover from universities decreased and many dancers found their ways back to the Wasatch Front. While venues like the Utah Arts Festival have long presented mainstay companies to audiences that may not be season-ticket-holding or even theater-going, their commissions (primarily of Ballet West artists) haven’t always extended the variety of dances being produced. Rather, the festival objective seems to be bringing existing work to a context where the stakes are lower for what’s traditionally expected of an audience (find a babysitter, find a parking spot, find forty bucks). This scenario is vital outreach for companies flourishing on traditional (and subsidized) prosceniums but new approaches are on the scene. Relatively new takes on the festival format include Craft Lake City and the Urban Arts Festival, where the choreography showcased is located somewhere between modern dance traditions and commercial forms. This year Amy Falls and Sam Hanson took on those respective showcases noting the work by Porridge for Goldilocks, Two Boots, Triptych Figures, Movement Forum, Karin Fenn and Hanson himself. 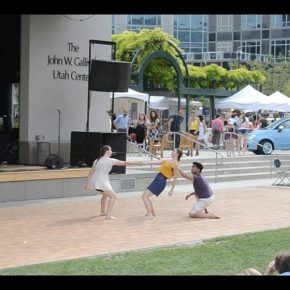 Because the presented artists trend younger, and many are recent graduates, their works more readily link up with the sorts of contemporary dance you might also find on the stages in Gallivan Plaza and Gateway, respectively. By “contemporary” I really mean the idioms popular in commercial dance and not just a re-branding of otherwise modern dance techniques presented on stage. While these festival venues were a great way for working-yet-unestablished artists to locate audiences, there is still a way to go in exploring how the dances can be better served. Meaning: it’s not the same to passively peruse artist booths as it is to really witness a live performance. Festival venues take careful attention to this difference when it comes to presenting music and film; next up should be dancing. Perhaps this will be greater attention to curation and perhaps it will mean alternatives to large stages where dancers or audiences take turns basking in the summer sun. A new works-in-progress series, 12 Minutes Max, considers these modes of viewing as it presents not only dance but readings, films and music in various stages of development. Modeled after a series of the same name at On the Boards, the Salt Lake project was moved, by Paul Reynolds, from Dunce Studios to the Main Library. The extraordinarily beautiful auditorium serves as a neutral space for the work of diverse artists and has included a dance I made with Ching I Chang and Katie Meehan as well as recent dances by Alysia Ramos and Sam Hanson. It takes a format for dance like Mudson and extends the conversation between disciplines through viewing and conversation. Speaking of Mudson, Daughters of Mudson saw its third iteration at the Rose Wagner Studio Theater. Works presented there were also seen at other venues including Ching I Chang’s “Dinomato” at Sugar Space. This fall you can find Ching I creating new work for the Sugar Space River District Opening. “Dinomato” brought an existing tension in Salt Lake dance to the surface this summer. The show, though daring and ambitious, was met with small audiences. It seems that no matter how thorough an investigation or work, nor the reputation of the artist (Ching I has not only performed for the venerable Susan Marshall but was also part of the original cast who developed SLEEP NO MORE), dance might only be considered worthwhile viewing by small committees of friends initiated in educational institutions. This high school reunion attitude combined with Salt Lake’s outdoor culture means that summer dance, while growing, is frequently fraught with disappointment. 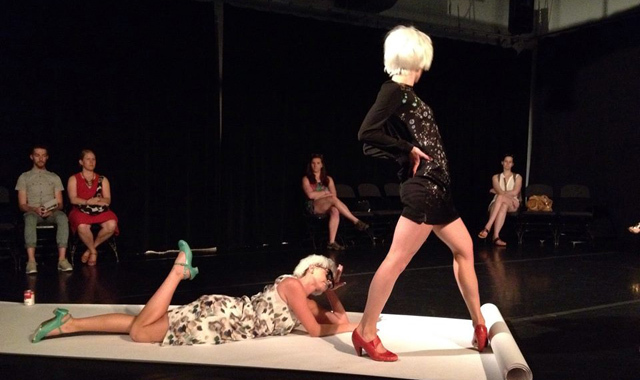 By contrast, some of summer’s high-budget, one-night productions (think FEAST, NOW-ID’s second concert) had the fortune of their high visibility in relationship to Salt Lake’s larger companies and other art institutions, while newcomers to the scene, Ching I included, grapple for an audience for just as deeply investigative and interdisciplinary work. As these issues play out in time many players in Salt Lake dance remain the same. SBDance and companion organizations in the Rose Wagner frequently use the summer to fundraise while hosting workshops and boosting awareness of their upcoming seasons. So what to see this fall? In the interest of expanding the dialogue around attendance, below are some offerings grouped not by the people you might know but rather, the things you might be interested in. If you want to see something new & free. 12 Minutes Max: see new works-in-progress on the third Sunday of the month through the fall. Admission is free at the Main Library Auditorium. Mudson: see new dances by Amy Freitas/Porridge for Goldilocks, Shira Fagan, Emma Wilson, Heather Francis, Daniel Charon/Natalie Desch, Kat Martinez, Karin Fenn, Ashley Anderson, Amy Falls, Josie Patterson, Tablado Dance Company & Sara Jackson. 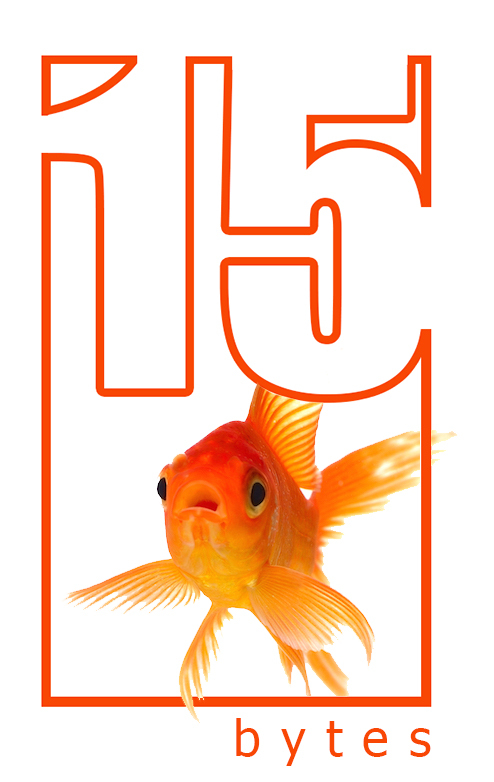 September 15, October 20, November 17; 7:30pm at the Masonic Temple Ballroom. Two Boots — the duo of Katherine Adler and Samantha Matsukawa present an evening of dances to Bob Dylan in an alley on 252 Edison Street. Courtney Norris — see works by Courtney and her collaborators at Sugar Space in September. If you want to see something featuring national guests to the Salt Lake scene. Movement Forum (aka MoFo) presents an evening of works commissioned by five national improvisers at the Marriott Center for Dance. 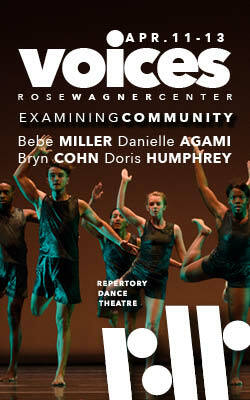 See dances by local Steve Koester alongside Yvonne Meier, Ishmael Houston-Jones, Gabriel Forestieri and Miguel Gutierrez. Ririe Woodbury returns to the stage with their fall season, which somewhat ironically showcases work exclusively by white male choreographers after a year honoring 50 years of hard work by company founders and hardworking women Shirley Ririe and Joan Woodbury. See new work by Artistic Director Daniel Charon alongside a reprisal of work by Johannes Wieland and new work by Jonah Bokaer. RDT, on the cusp of its own 50th-Anniversary Season, presents “Portal.” The show challenges the expectation of the company’s national repertory by presenting a commissioned work by two Israeli choreographers alongside archived works by Steve Koester and Zvi Gotheiner. Molly Heller & Sara Parker: see the thesis concert by MFA candidates from the University of Utah at the Ladies’ Literary Club. November 21-22 at 7:30pm. Read more about past work in the club here. Graham Brown: RDT’s LINK series presents “YOU” a work by the BYU educator whose thesis work from the University of Maryland will be reprised. Mothers Artist Project: with area dancers working under the direction of Ai Fujii Nelson, a performance in the Blackbox at the Rose Wagner on October 18 celebrates a new book by Sara Caldiero-Oertli. NOW-ID at UMOCA: Inspired by the Bikuben exhibit and featuring music by the Figura Ensemble, Charlotte Boye-Christensen presents one night of choreography.